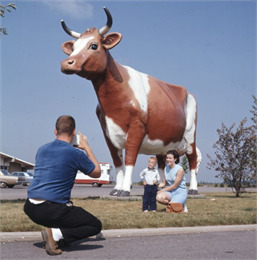 In conjunction with its mission, the Wisconsin Department of Natural Resources hired numerous photographers to capture the environment, people, and resources of Wisconsin. The scope of this work is immense, including landscapes and tourist buildings, animals and people, working farms and resorts, rural festivals and urban parades, conservation efforts and pollution and natural disasters. This gallery consists of two collections. The first consists of black and white photographs taken between 1930 and 1957 when the organization was known as the Wisconsin Conservation Department. The second includes transparencies made between 1958 and 1978, most made after 1967 when the DNR was officially established. 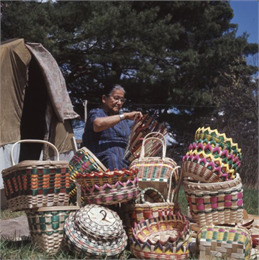 Throughout the mid-twentieth century, the Department of Natural Resources photographed a broad range of interests. Images of landscapes, state parks, and animals are to be expected. Door County and Kettle Moraine State Forest are particularly well documented in this collection. However, the photographers sought to capture far more than landscapes and animals, and created a collection that truly encompasses the entirety of the DNR’s mission. Both work and leisure feature prominently. 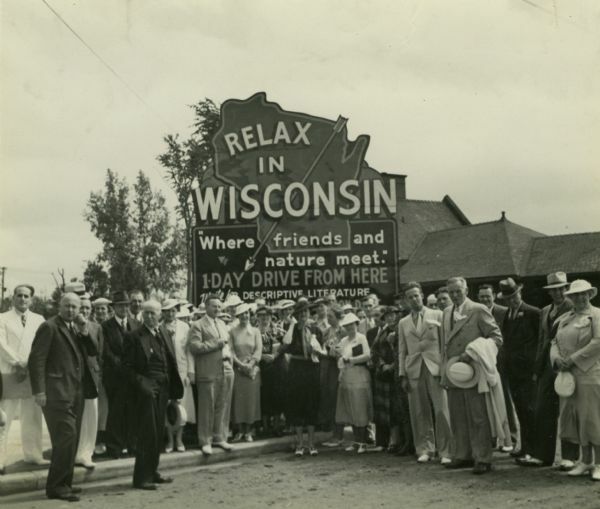 Photographers captured Wisconsin’s commercial industries that rely on the natural world, such as farming, fishing, logging, and shipping, but they also documented outdoor recreation and leisure, including resorts, camping, boating, hunting, swimming, skiing, and even dancing. 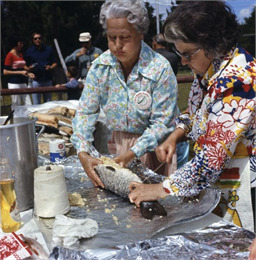 Photographs of wildlife abound, but the DNR took particular interest in human activities, both in rural and urban areas. 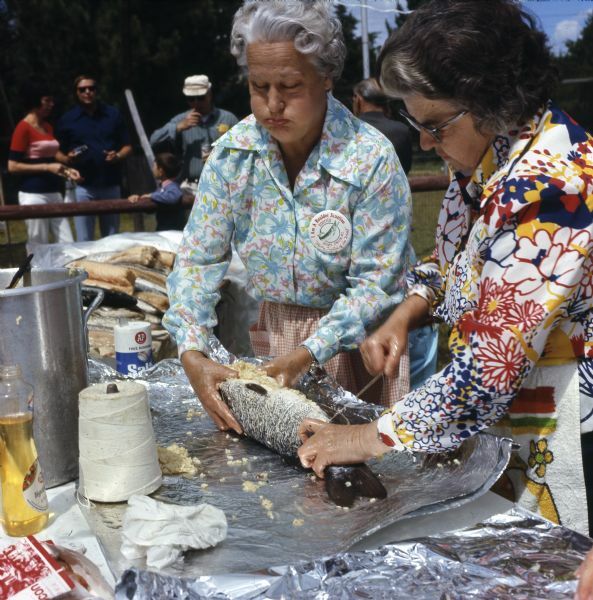 Especially in the transparencies of the 1960’s and 1970’s, images of festivals, fairs, parades, zoos, tourist destinations and tourist centers are quit common. A large swath of Wisconsin’s landscape in the early 1930’s little resembled the scenic, four season playground depicted in the later photographs. The environmental damage from clear cutting of forests, drainage of wetlands, and ill-advised attempts at farming the cutover land are seen in photographs of unimproved roads and abandoned schools. The drought years of the 1930’s and the Great Depression presented enormous challenges to the Wisconsin Conservation Department. With help of funds and manpower from the federal WPA (Works Progress Administration) and CCC (Civilian Conservation Corps) programs, projects such as reforestation, dam and weir construction, and improvements in the fish hatcheries were undertaken. The department built infrastructure such as forest fire stations and state park facilities for administration, maintenance and recreation. The work of the Conservation Department in the 1930’s and early 1940’s is well documented in photographs from that time, and its ultimate effect seen in the beautiful full color images in the later collection. The later decades mostly showcases the vast improvement to the natural beauty of the state, but the photographers made a conscious effort to include images of pollution, landfills, and the results of natural disasters. A considerable portion of this collection still exists in the Wisconsin Department of Natural Resources. The Wisconsin Department of Natural Resources as it is today has existed only since 1967, when the state merged the Department of Resource Development and the Conservation Department. The state of Wisconsin has a long history of natural resource focused organizations, the first being the State Forestry Commission created in 1867. 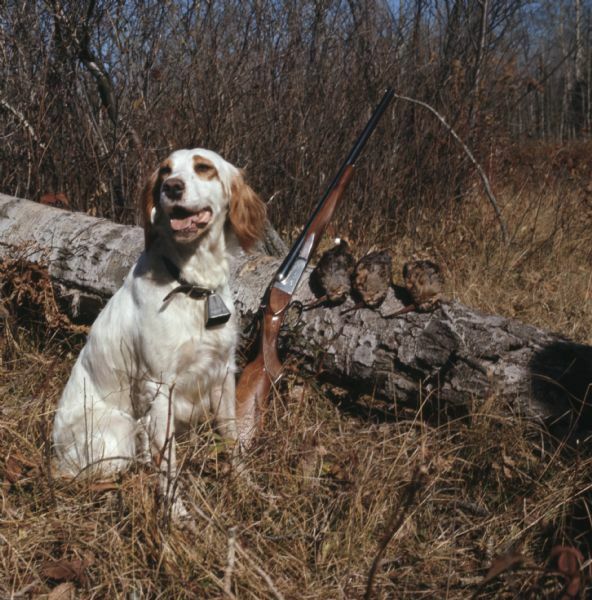 A number of organizations followed, but the 1915 creation of the Wisconsin Conservation Commission brought together fish, game, and forestry marking a new era in Wisconsin natural resource regulation. The Wisconsin Conservation Congress, created in 1934, allowed citizens a means to give their input regarding conservation. Today, the Conservation Congress’s official purpose is to advise the Wisconsin Natural Resources Board (NRB), the policy setting body of the DNR on how to best manage the state’s natural and wildlife resources. The NRB was created in 1967, replacing Conservation Commission and the Resource Development Board, its purpose is to direct and supervise the Department of Natural Resources.